The first INC Gallery was established in the early 1980s. This was housed at the ground floor of the INC Central Office building at Quezon City, Philippines. It display some pictures from the early years of the Church and from that period. The establishment of the first INC Gallery signifies the vision of the then Executive Minister of the Church of Christ, Brother Eraño G. Manalo, of establishing a museum of the Church. Before the 80th anniversary of the Church, the Church Administration commissioned a group of brethren, headed by Sister Estrelita Peña-Javier for the establishment of the Church’s museum and gallery. The group labored to collect pictures, memorabilia and artifacts to be displayed for the museum which is under construction during that time. On July, 1984, as part of the 80th anniversary of the Iglesia Ni Cristo, and right after the dedication of INC Central Temple, the Church Administration inaugurated the Iglesia Ni Cristo Museum and Gallery located at Central Temple complex, along Commonwealth Avenue, Quezon City. The museum showcases the history of the Iglesia Ni Cristo from her beginning up to the present. 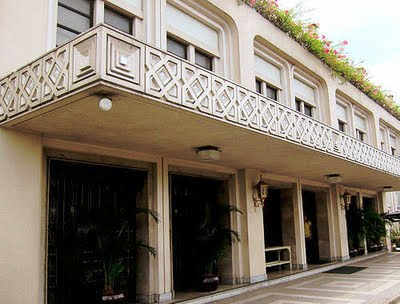 This two-story building that currently houses the Iglesia Ni Cristo Museum and Gallery, also currently houses the Central Temple locale office, the offices of the Ecclesiastical District of Quezon City and the Ecclesiastical District of Central, and the Church’s Social Services Office. We are not going to describe here what you are going to see inside this museum. We want you to see it yourself. However, we assure you that it will be an unforgettable experience. The old house of worship of the Iglesia Ni Cristo in Punta, Sta. Ana, Manila, built in 1930s and dedicated by Brother Felix Y. Manalo himself, was turned into a museum. This landmark was well-preserved in its pre-war glory. 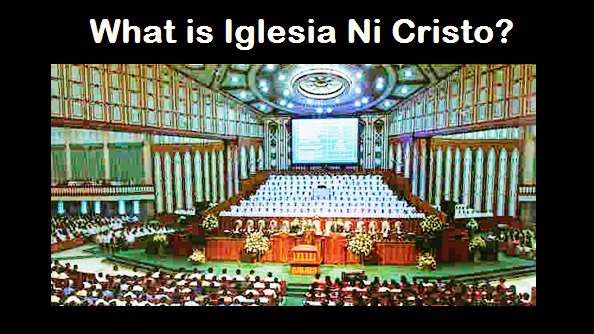 Brother Felix Y. Manalo first preached the Iglesia Ni Cristo in Punta, Sta. Ana, Manila, in November, 1913. In the early months of 1914, the first locale congregation of the Church in the Philippines was established, the Locale of Punta. 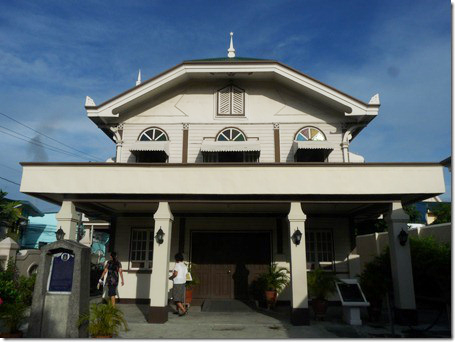 In 1937, the Iglesia Ni Cristo built a house of worship for the Locale of Punta. However, because the number of the brethren in this locale continuously increased, the Church purchased a new lot and built a bigger house of worship on the same spot where Brother Felix Y. Manalo first preached the Iglesia Ni Cristo. The new house of worship was dedicated by Brother Eraño G. Manalo in 1993. Because of this, the old house of worship of the Locale of Punta was converted into a Museum. As part of the preservation work, the old grounds were expanded and an extensive restoration work was done from 1998-2000 to bring back the look of the structure as it was when it was dedicated in 1937. The museum in Punta was inaugurated in the year 2000. Today, this place now stands as a museum to remind people of the Iglesia Ni Cristo’s past. Inside, one can see the original flooring, furniture, even the woodwork like the balusters that were painstakingly restored after long being buried under various works that were made over the years, especially when it still served as a place of worship. Visiting the INC Museum in Punta, Sta. Ana, Manila, one need to make an appointment. You can call 981-4311 and ask the operator to be connected to INC Museum or talk to the Museum staff as you visited the INC Museum in Quezon City. 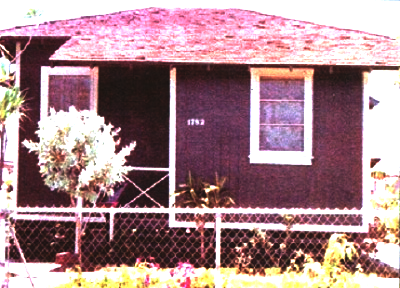 The very place where the first worship service in Hawaii in 1968, officiated by Brother Eraño G. Manalo, was also converted to a Museum. 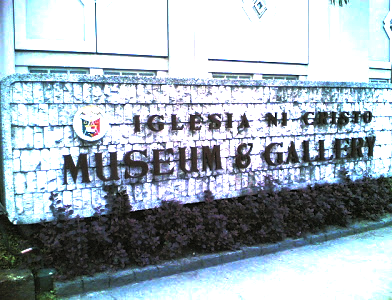 Thus, it is the third museum of the Iglesia Ni Cristo. The New Museum building of the Iglesia Ni Cristo (Church of Christ) is now currently being built. Located along Central Avenue, this five-story building will house the Iglesia Ni Cristo Museum. Thus, after its completion, the museum inside the Central Temple complex (along Commonwealth Avenue) will be transferred to the new building. Scheduled to be inaugurated on May, 2014. Hence, it is also as part of the Iglesia Ni Cristo Grand Centennial celebration. The new museum is intended to set a new standard in our country using state-of-the-art technologies. The first floor of the mew museum will house the Children Museum, audio-visual room and the moving-gallery. The second floor will contain the Fast Lane, the third floor will showcase the history of the Iglesia Ni Cristo, the fourth floor will showcase the thematic section of the museum, and the fifth floor will house the office and storage room of the museum. Truly, another exciting feature of our Grand Centennial Celebration! Really can’t wait for the Centennial! To God be all the glories!